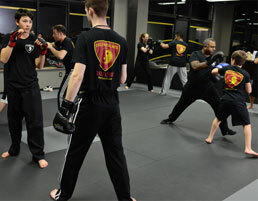 Southfield Martial Arts Classes For Kids & Adults - Birthday Parties & More! 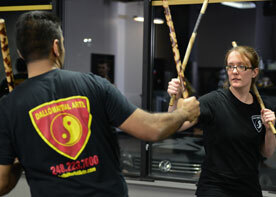 Bet you thought our Southfield Martial Arts school was just a super cool place to get fit and learn self-defense... the truth is it's so much more. 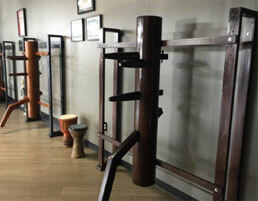 Martial Arts is so much fun! 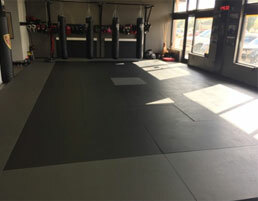 You’ll learn all kinds of new skills and techniques like strategic punching and kicking, defensive moves, and cardio drills. When you learn a new skill, you have to really focus and listen carefully to what the instructor is saying, then perform what he taught you. What’s cool is that this strong concentration naturally pours into other areas of your life as you develop laser like focus. 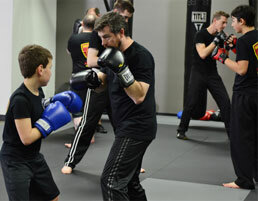 It’s one of the most amazing side-effects of Martial Arts - many call it getting in the zone, unlocking your untapped potential, or peak performance. Call it whatever you want, but one thing is spot-on - you’ll learn how to focus your mind and perform tasks you once thought were impossible. Breakup with Boredom, Have FUN! Stuck in a fitness rut or tired of hitting up bootcamp style classes just to be yelled at on your personal time? Ugh, who can blame you... luckily our classes are NOTHING like that. Action-packed and totally fun, focused on your success, and always changing. No two workouts are the same and we use positive motivation. Both kids and adults both work hard, but also play hard too. Laughing, smiles, and high fives are part of every class. Just scroll up to the top of this page and click on the program that's right for you. You'll learn more, and have the chance to grab our amazing web special.